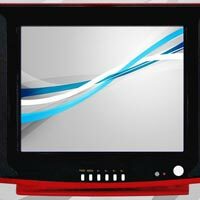 Thai Habel Industrial Co. Ltd.
Thai habel industrial co.,ltd is specialized in manufacturing and selling home audio & visual products (such as tv, dvd) and home appliance products. Our company was established in 1987, with head quarter located in bangkok and over 10,000 sq.m. Workspace of 2 factories located in prachinburi and nakornpathom. Reaching the high and trustful standards by granting all required certificates from international and thailand i.e. Iso 9001:2008 , certificate of thailand industrial standards institute etc. Ensuring products quality with standardized and advanced production line, technical professional personnel, principled management in order to offer the best outcome to customers and partners.